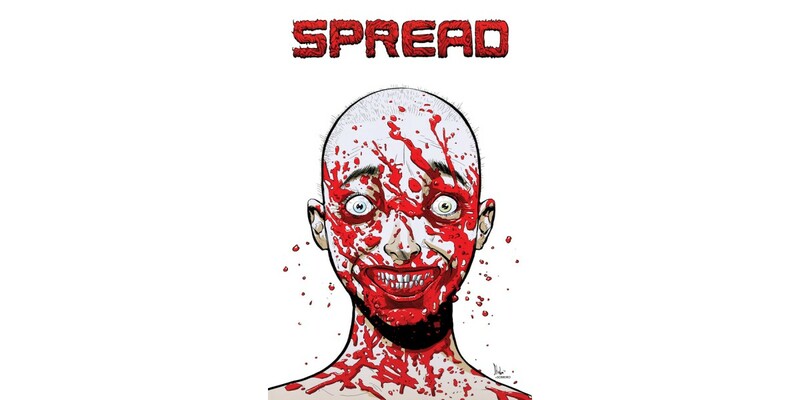 SPREAD #12 Cover A by Kyle Strahm and Felipe Sobreiro (Diamond code: NOV150648) hits stores Wednesday, January 13th. SPREAD #12 Cover B by Camila Torrano (Diamond code: NOV150649) and SPREAD #12 Cover C by Michael Adams and Kyle Strahm (Diamond code: NOV150650) will also be available Wednesday, January 13th. Final order cutoff deadline for retailers is Monday, December 21st.